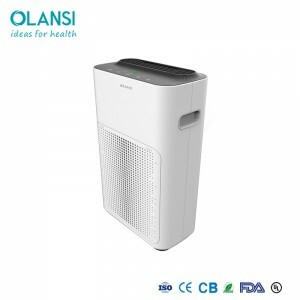 The air quality is one of the factors that influence our bodies and we must pay special attention to improving it. 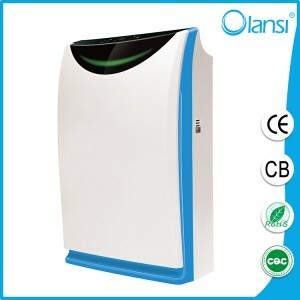 One of the most effective ways is to clean the air, increase its quality and ensure a better state of health is the air purifier. The main objective of home air purifier is to eliminate polluting or toxic elements from the air. 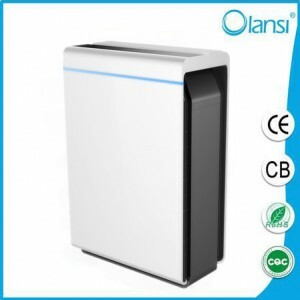 Like other devices to regulate the air, its operation is simple. 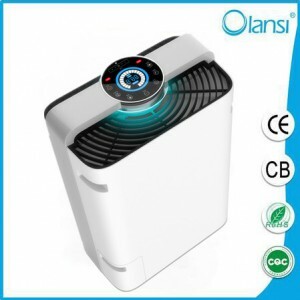 It detains the ambient air all the way through a fan and passes it throughout a influential filter that traps damaging particles, fumes and other impurities. 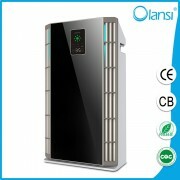 – Places where ventilation is insufficient and therefore low air quality. 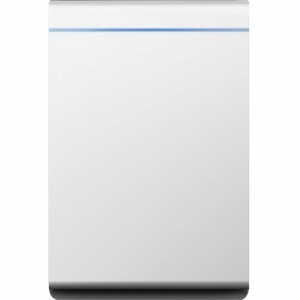 – Reove odors and chemical agents from cleaning products and help create a healthier environment. 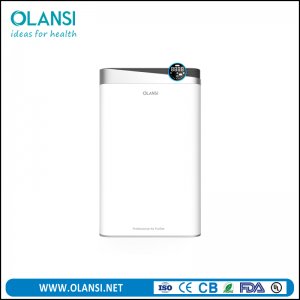 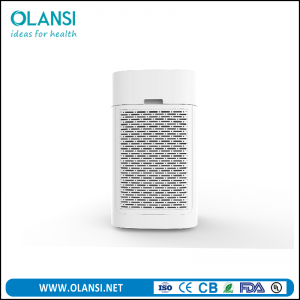 – People suffer from respiratory or skin disorders such as asthma, allergy or atopic dermatitis, who can benefit from the use of home air purifier, since they clean the air of particles such as pollen, mold or pet dander, which cause these diseases. 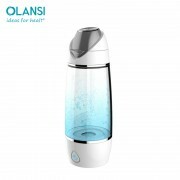 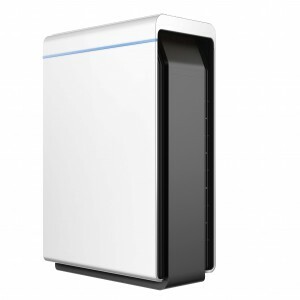 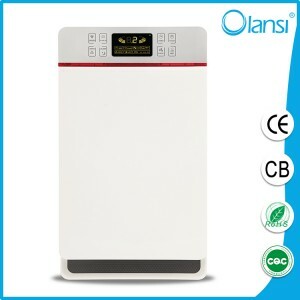 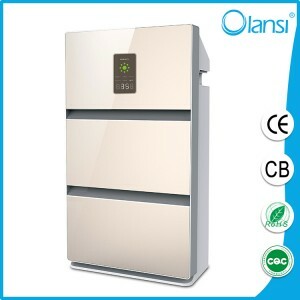 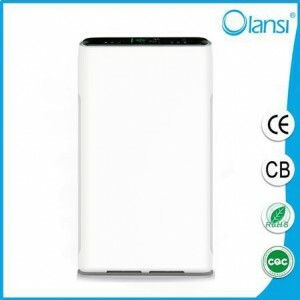 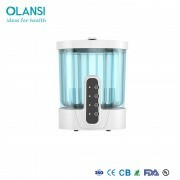 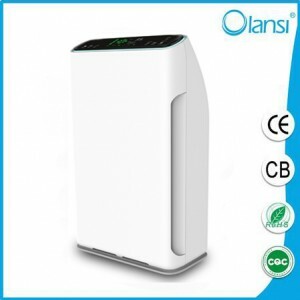 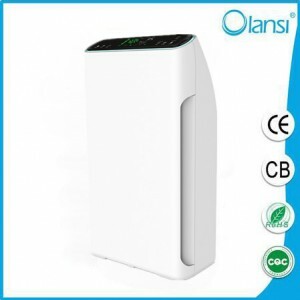 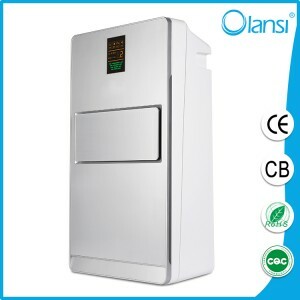 Home air purifier for domestic use have significantly lower dimensions and power, generally they filter between 200 and 300 m3 of air per hour. 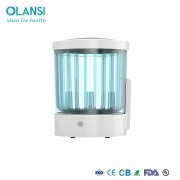 They are designed to work in smaller rooms, such as living rooms, bedrooms, kitchens or premises up to 70 m2. 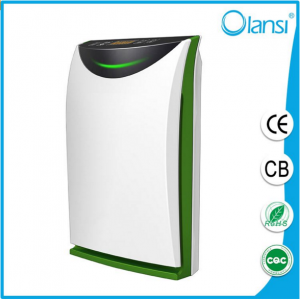 Its strong point is the number of different functionalities available and the varied range of performance speeds.